Ask yourself which step are you on, are you a person who thinks things will not work out for you, or you are a believer that you will carry on and move forward and achieve the desired success irrespective of the challenges in life . In life you must know where you are, where you want to be, how to get where you want to be and when to start. 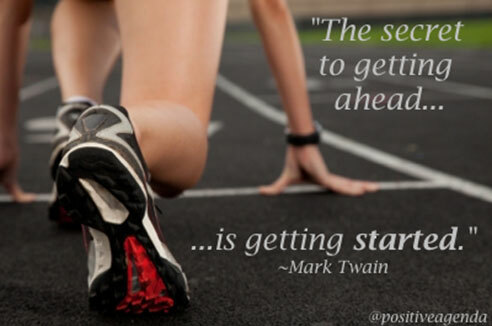 You can never succeed in life unless you get started. You can only succeed in any activity if you take part. Are you blaming others for remaining on step one? It is you who knows where you are, where you want to go, how to go there and when to start your journey. 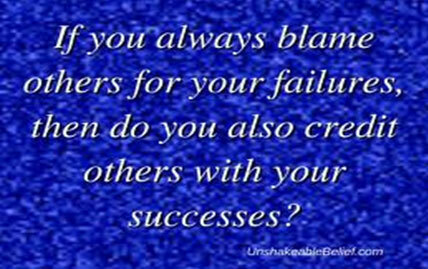 You cannot therefore blame others for your failure in life. 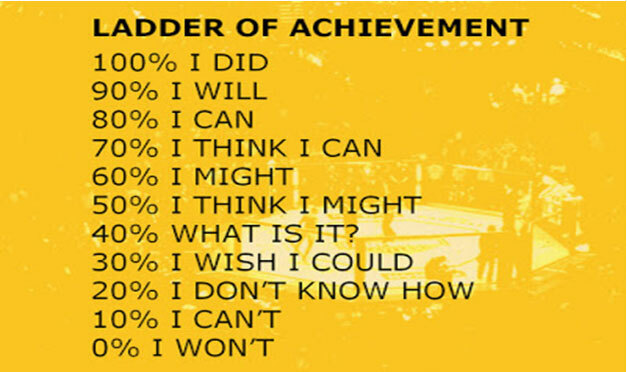 You have to be prepared both physically and mentally to score highly on the ladder of success. The post Which step in your life journey are you on? appeared first on Muhaise.com.